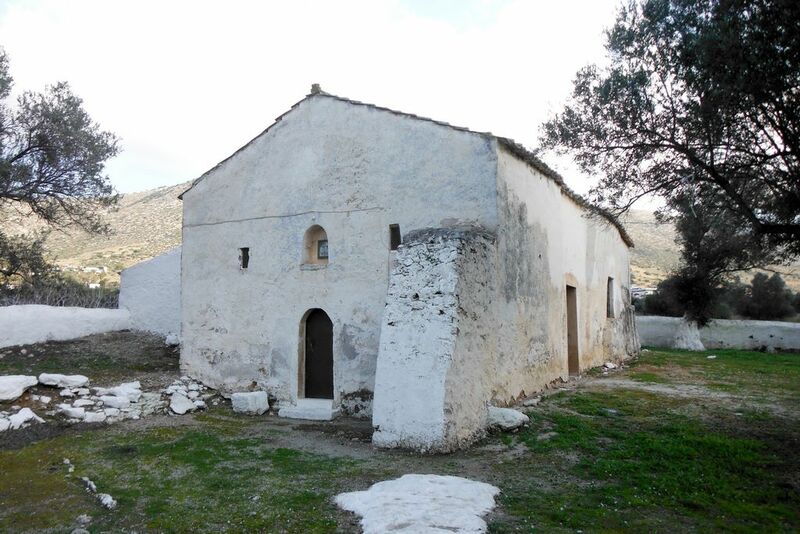 Kouvaras is the northernmost unit of the Municipality of Saronikos, with its territory reaching the Aegean Sea. In ancient times it was known as Potamioi Attikis. Today it consists of a picturesque settlement between Mesogeia and Lavreotiki (Kouvaras) and the modern settlement of Peta. 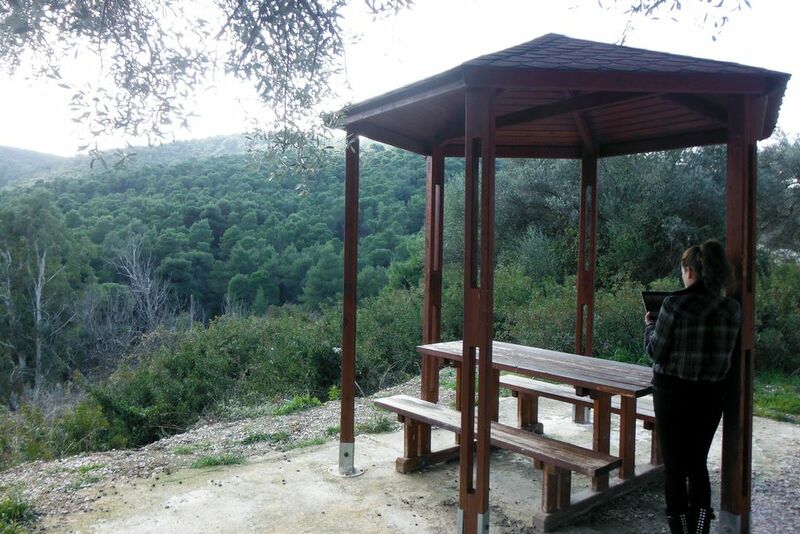 The unit is home to one of the last great “green lungs” of Attica, the beautiful Kouvaras forest, at an area of 20km2. It is only 5km away from the capital of the Municipality, Kalyvia, and 38km away from the center of Athens. Its beautiful settlements are surrounded by the seven wooded wild hills of Mesogeia between the mountains of Merenta (Aematoriza) and Mount Paneio. 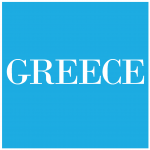 They are connected with the nearby towns and Athens through Lavriou Avenue, and, after the expansion works of the Suburban Railway, the area will have a train station for even easier access by means of public transport. The wonderful green landscape with the breathtaking view and natural forest paths, the byzantine temples with Christian art masterpieces and the scattered monasteries are the most significant sights in the area. Today, the total population of Kouvaras is 2,000 residents.